by connecting to the natural forces around you. you'll discover what destiny has in store for you. 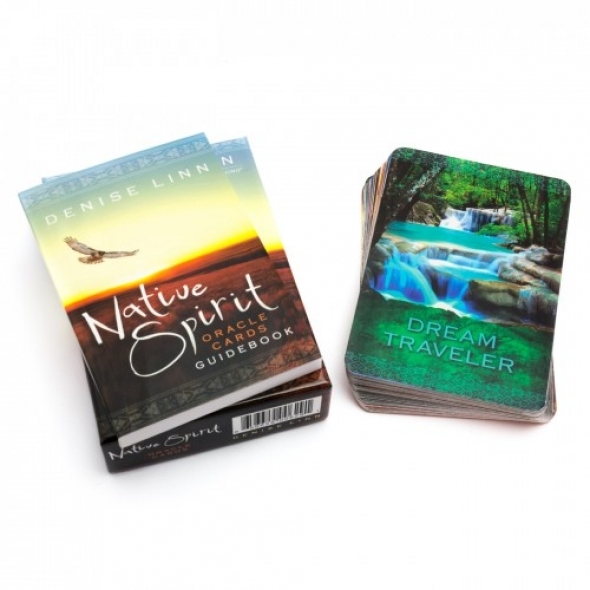 powerfully and immediately discern your own unique, secret messages from the Universe. of the signs and symbols in your dreams, as well as in your waking life. guidebook and 44 card deck.